Host the perfect fundraising event with Artytime! 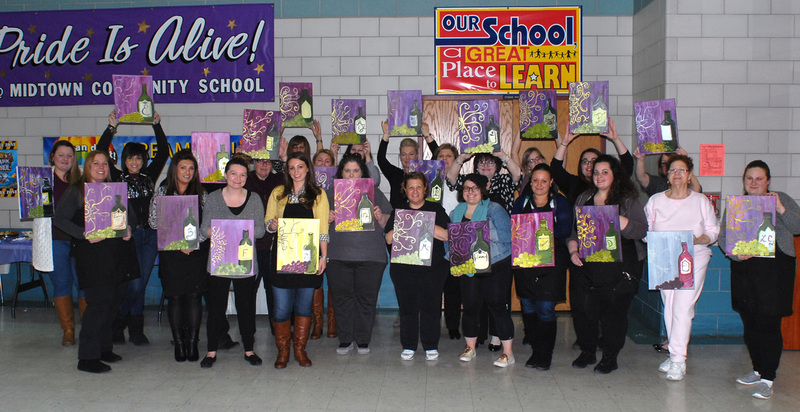 An artytime party is a fun and creative way to bring people together in support of your organization. When you host a fundraiser, Artytime will donate a portion of the party's proceeds back to the cause. We are up for anything! Let's get together and customize your event. 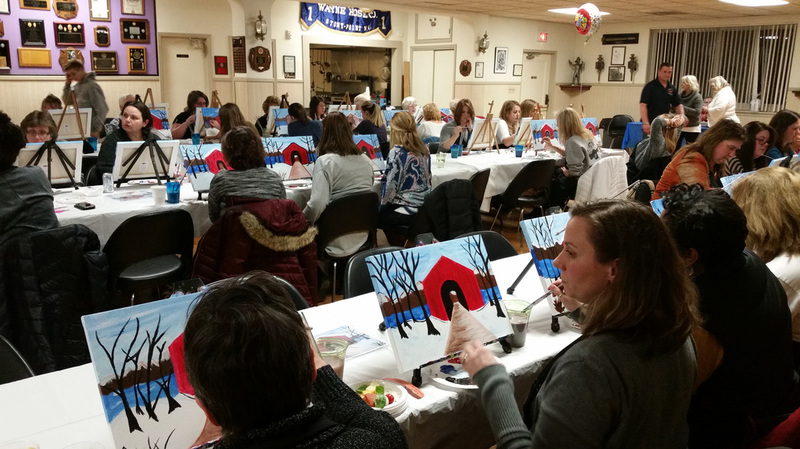 You provide the space and food/drink service, we provide the painting party! We require a 15 person minimum and will customize cost per canvas according to your event. The event includes a two hour painting session and time before and after to make any presentations you'd like to include. the venue, food and drink and a group of participants open to a unique, creative and fun experience! canvases, easels, floor and table covers, art supplies and step-by-step instruction by Wendy of Artytime. ﻿"What a great experience I had at an Artytime painting party! Thank you for bringing out the inner artist in me. I had such a great time hanging out with friends, sipping on wine and creating art. I have proudly displayed my very own artwork on my wall. 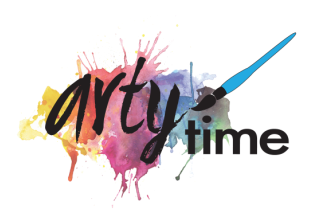 I can't wait for my next Artytime party."